Home / The Shrink-Rap Book Shop / Books for Children / The School Wobblies. 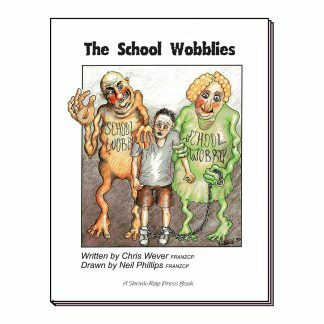 View cart “The School Wobblies.” has been added to your cart. For a child who is too anxious to go to school, this book can be very helpful. 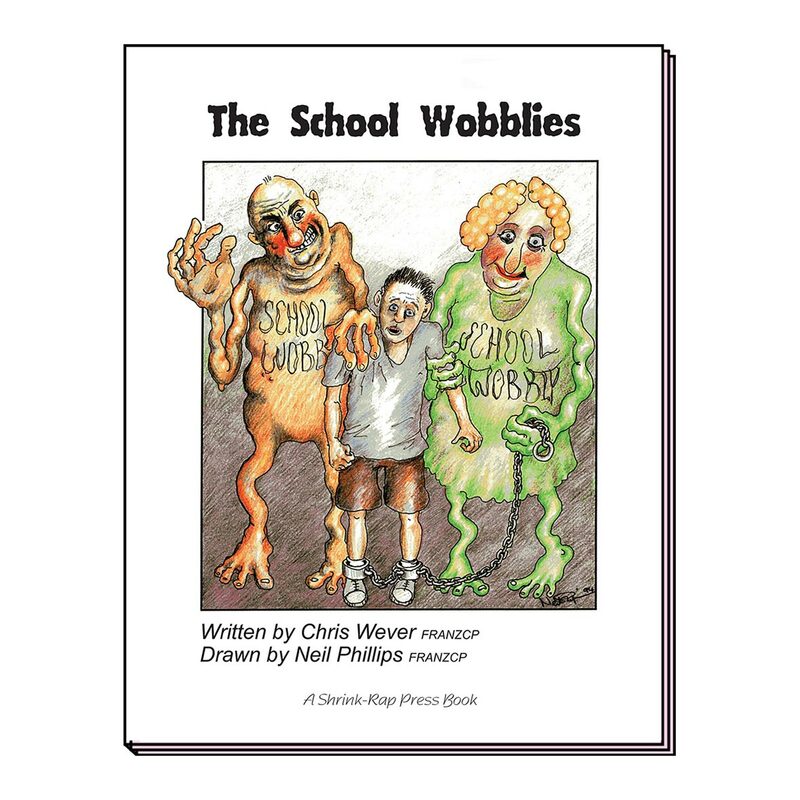 The text and cartoons show worries about school as being made up by nasty “School Wobblies” The book shows how a child can overcome the Wobblies and go back to school. Children find it very hard to go to school because it makes them so anxious and worried. This is known as “school refusal”. School refusal can wreck a child’s education and cause parents and schools a lot of worry and frustration. In fact, any significant refusal to go to school is an urgent problem and should be quickly dealt with. The School Wobblies will help parents, teachers and mental health professionals with this task. The book illustrates the worries and the scary thoughts lurking in the minds of the children who can&apos;t go to school. and shows that there are ways of dealing with those worries so that the child can return to school. In the book the worries and thoughts appear as “School Wobblies” who try to get the child to stay at home by generating as much trouble as possible and by taking advantage of anything which is making the child vulnerable and unreasonably fearful. 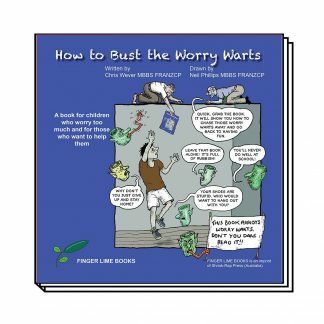 How to Bust the Worry Warts. This book, first published in 2019. It shows children being harassed by nasty little “Worry Warts” who cause lots of worries but have no real power. The techniques for busting those Worry Warts and chasing them away are carefully explained. Attention Deficit Hyperactive Disorder often spoils or even wrecks a child&apos;s life at school and at home through learning difficulties and getting into trouble. 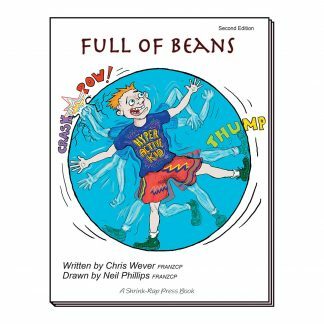 “Full of Beans” explains how ADHD works, how adults and clinicians can help and what kids can do for themselves to overcome these problems. Children with Obsessive Compulsive Disorder (OCD) are often frightened and secretive. 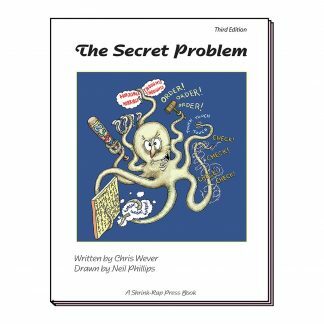 This book explains OCD so they can understand and challenge it with the help of their parents and teachers. Shrink-Rap Press ( Australia ) Pty. Ltd.
We still accept bulk orders by Fax if that suits you more than ordering online. Download our order form here. © 1994 Shrink-Rap Press ( Australia ) Pty. Ltd., ABN 87 090 970 068. All rights reserved.